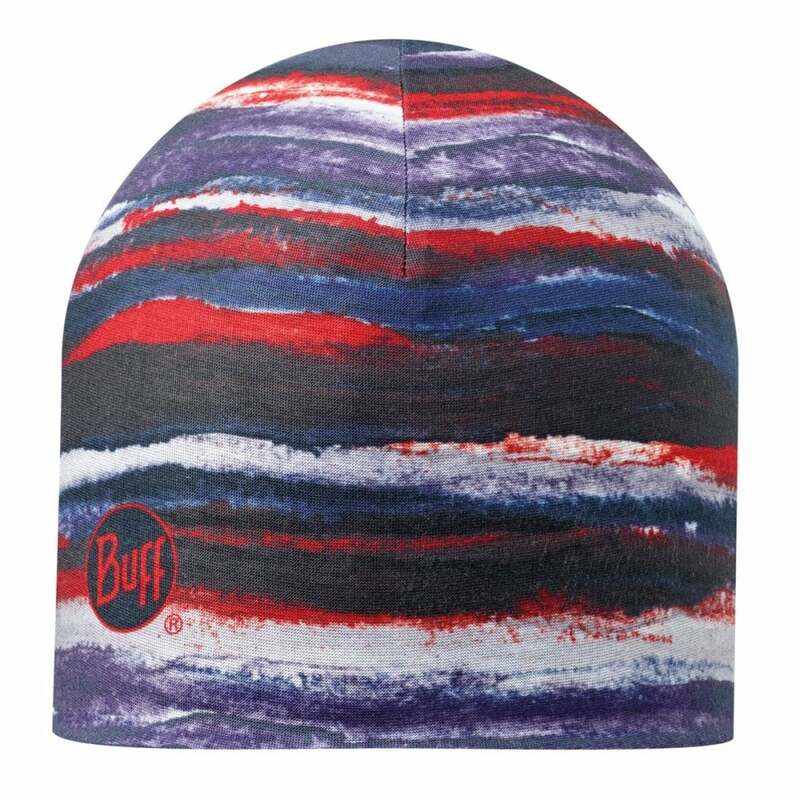 Double layer hat, one with microfiber and inside with a soft polar fleece. The two layers create an air cushion and maintains head temperature. Comfortable hat made from a seamless microfiber tubular, minimizing seams. Featuring a patterned and transfer BUFF logo. Polygiene treatment, that allows the fabric to remain cleaner for longer avoiding bacterial growth and stops odors. A warm and soft hat, perfect for winter activities in low-medium intensity like bouldering, climbing, trekking, hiking or skiing.